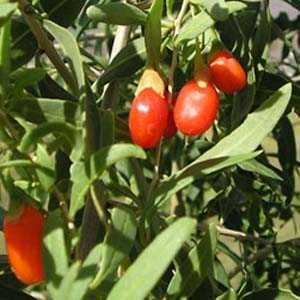 Goji Berry Bush (Lycium Barbarum) is recognised as a superfood. 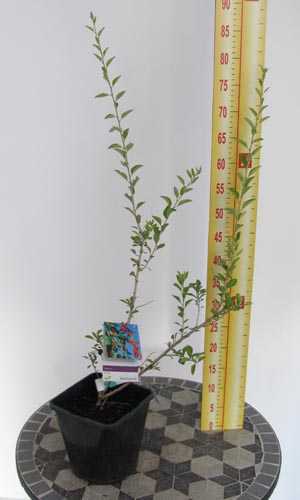 They are as easy to grow as tomatoes. 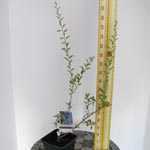 They are a high yielding plant up to 1kg of fruit in the second year.